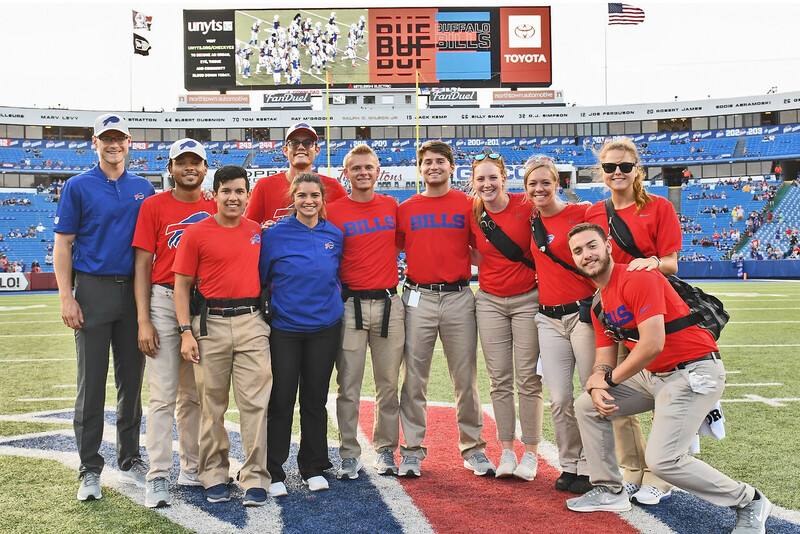 CORPUS CHRISTI, Texas – Many people only dream of meeting NFL greats, but Joseph Eberhardt, senior athletic training major at Texas A&M University-Corpus Christi, spent the summer working with some of his favorite players as an athletic training intern with the NFL Buffalo Bills in New York. 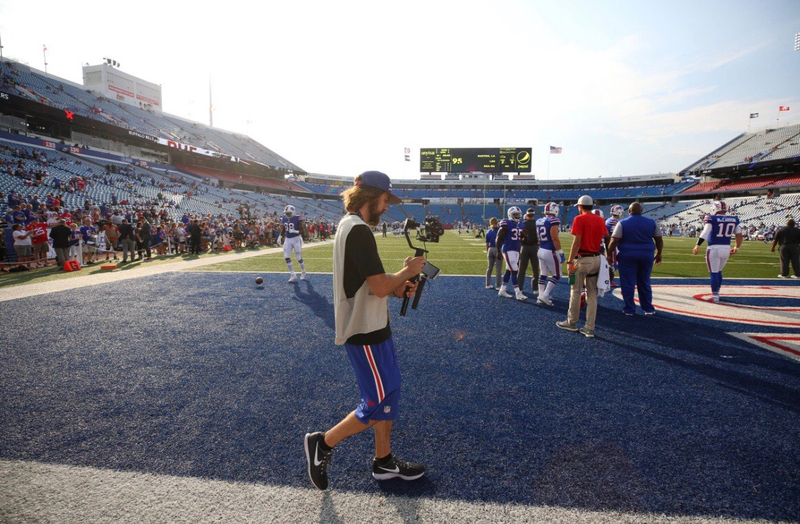 For Eberhardt, a typical day began at 5:30 a.m. with morning treatments for the NFL players, followed by set up for that day’s practice. 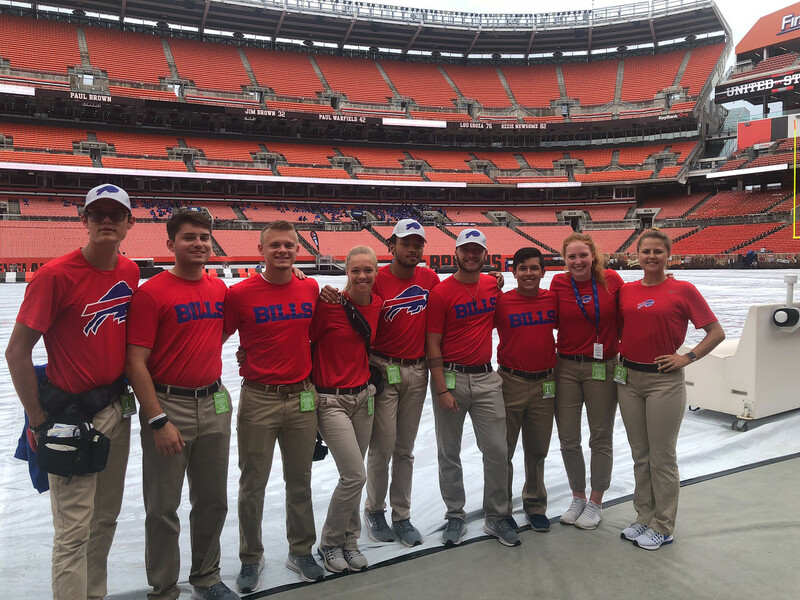 Eberhardt, who has worked or interned in the athletic training field since 2012, then spent the next two hours of practice serving as a hydration specialist and delivering first-aid wound care. After practice, there was tear down, and more treatments. The day ended after sundown with him restocking all materials and conducting inventory. The internship also taught him lessons about the business side of athletic training. 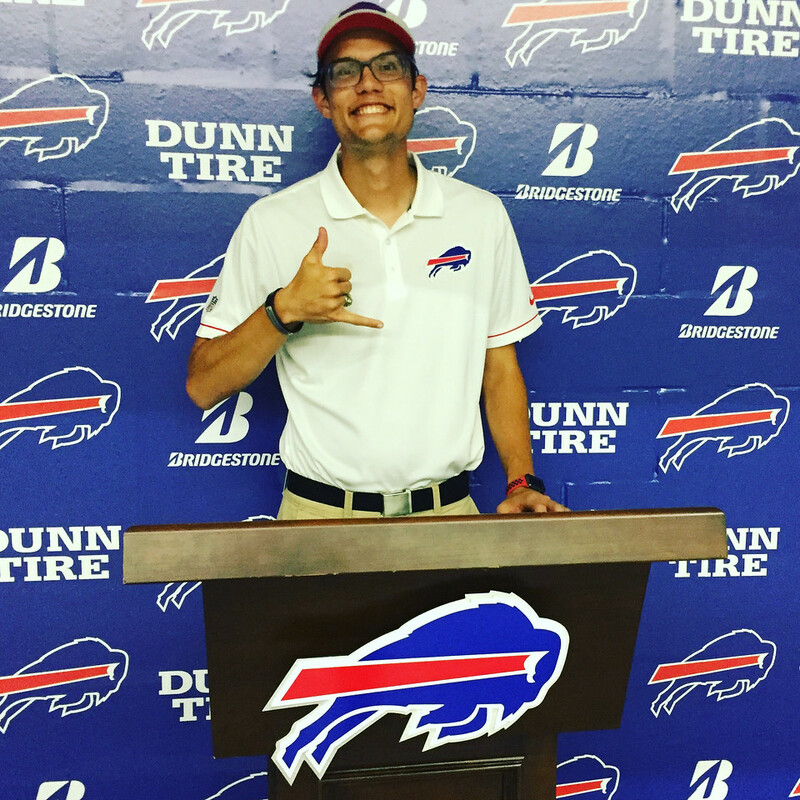 In the future, Eberhardt, an Islander Dean’s List student, plans to pursue a master’s degree in education, and obtain a graduate assistant position at a National Collegiate Athletic Association Division I school.